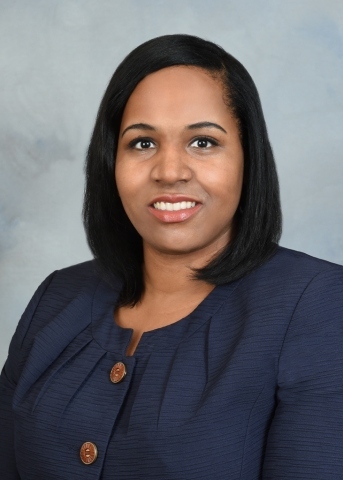 Cardinal Bank (NASDAQ:CFNL) is pleased to announce that Amber D. Burton has joined the company as Assistant Vice President, Manager of Cardinal’s Annandale Banking Office. Burton will oversee the daily operations and sales efforts of the Annandale office located at 4115 Annandale Road. Burton has over a decade of experience in the financial services industry with particular expertise in relationship management and new business development. Most recently, Burton served as a branch manager with SunTrust Bank. A longtime resident of Prince William County, Virginia, Burton recently completed her Associate’s Degree in Psychology. She is an active member of the Annandale Rotary Club and the Annandale Chamber of Commerce. Cardinal Financial Corporation, a financial holding company headquartered in Tysons Corner, Virginia, serves the Washington Metropolitan region through its wholly-owned subsidiary, Cardinal Bank, with over 30 conveniently located banking offices. Cardinal also operates George Mason Mortgage. The Company’s stock is traded on NASDAQ (CFNL). For additional information, visit our Web site at www.cardinalbank.com or call 703.584.3400.